Humanity is sitting on a time bomb. 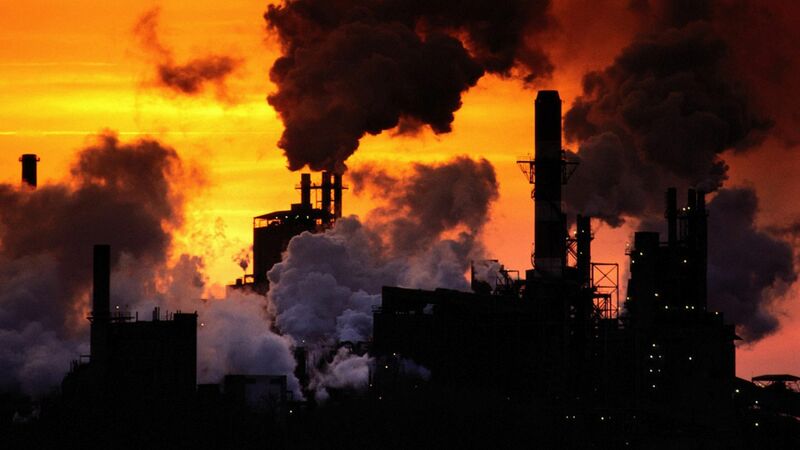 If the vast majority of the world's scientists are right, we have just ten years to avert a major catastrophe that could send our entire planet's climate system into a tail-spin of epic destruction involving extreme weather, floods, droughts, epidemics and killer heat waves beyond anything we have ever experienced- a catastrophe of our own making. If that sounds like a recipe for serious gloom and doom -- think again. 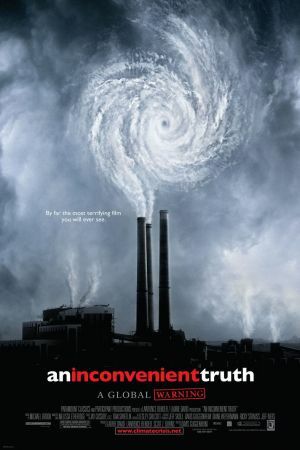 From director Davis Guggenheim comes the Sundance Film Festival hit, "An Inconvenient Truth," which offers a passionate and inspirational look at one man's commitment to expose the myths and misconceptions that surround global warming and inspire actions to prevent it. That man is former Vice President Al Gore, who, in the wake of defeat in the 2000 election, re-set the course of his life to focus on an all-out effort to help save the planet from irrevocable change. In this eye-opening and poignant portrait of Gore and his "traveling global warming show," Gore is funny, engaging, open and downright on fire about getting the surprisingly stirring truth about what he calls our "planetary emergency" out to ordinary citizens before it's too late. In 2005, the worst storm season ever experienced in America, it seems we may be reaching a tipping point – and Gore pulls no punches in explaining the dire situation. Interspersed with the bracing facts and future predictions is the story of Gore's personal journey: from an idealistic college student who first saw a massive environmental crisis looming; to a young Senator facing a harrowing family tragedy that altered his perspective; to the man who almost became President but instead returned to the most impassioned cause of his life – convinced that there is still time to make a difference. With wit, smarts and hope, "An Inconvenient Truth" ultimately brings home Gore's persuasive argument that we can no longer afford to view global warming as a political issue – rather, it is the biggest moral challenge facing our global civilization.